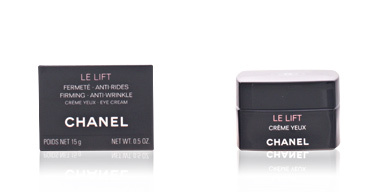 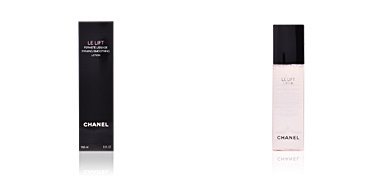 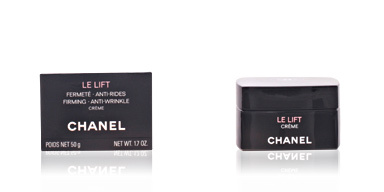 Chanel LE LIFT Crème Fine is a firming and anti-wrinkle moisturizing cream. 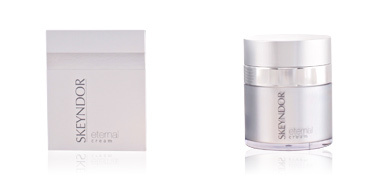 It adapts to the specific needs of the skin at every moment. 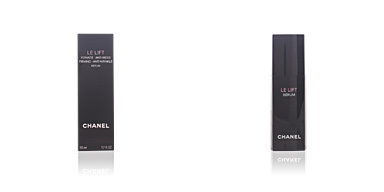 Thanks to the technological advances of Chanel and its laboratories, this cream offers the cellular response that corresponds to it at every moment. 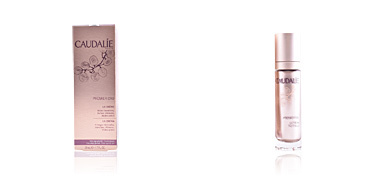 The skin regains flexibility, reinforces its barrier, is more elastic and fights the loss of firmness. 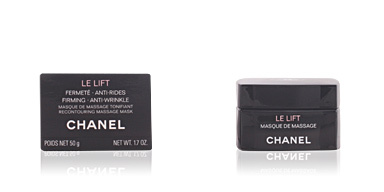 Even the deepest wrinkles are smoothed. It is an authentic lifting effect! 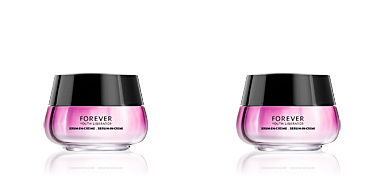 Suitable for normal and mixed dry skin. 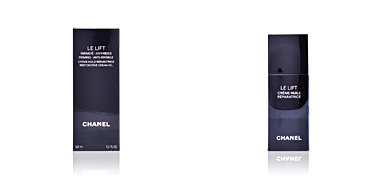 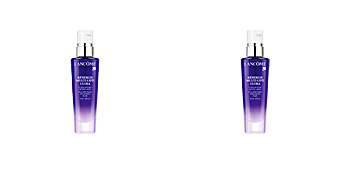 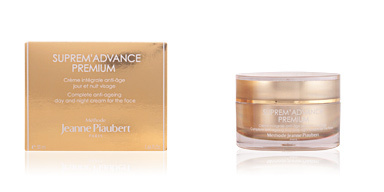 Enriched with 3.5-DA, an active ingredient developed for Chanel, sweet potato extract, hydrolyzed silk and arginine. 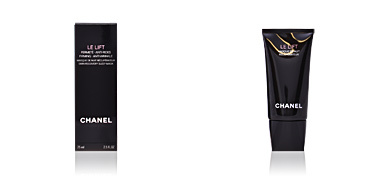 Suitable for women over 40. 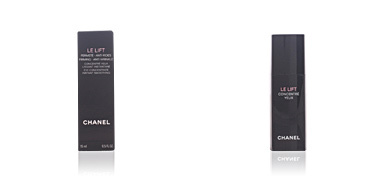 Combine it with other Chanel LE LIFT products for best results. 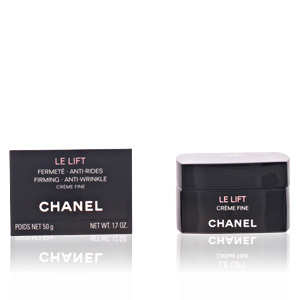 Apply twice a day on clean and toned face and neck. 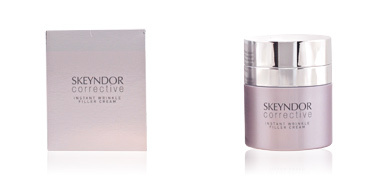 Avoid eye contour.